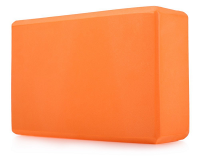 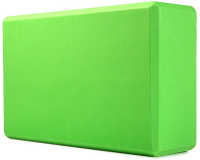 With Foam Blocks, the benefits of staying active are accessible to users of all fitness levels. 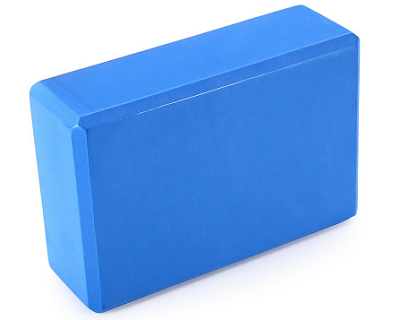 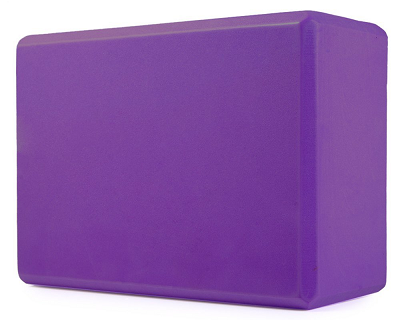 Fun and easy to use, our foam bricks provide the support needed to elongate poses, deepen stretches and improve strength. Used regularly, they help aid overall balance and flexibility while enhancing posture and alignment.